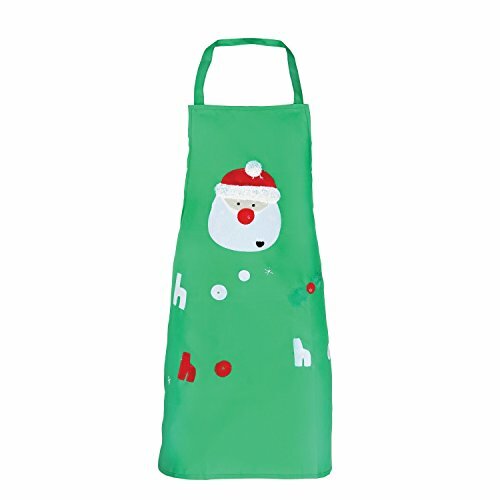 Gorgeous Gift Boxed Kids Chef Set featuring Santas Little Helper design. This 6 piece kids chef set includes a snowman motif apron with the slogan “Santa’s Little helper”, wooden spoon and four Christmas themed cookie cutters (snowman, christmas tree and two snowflakes). 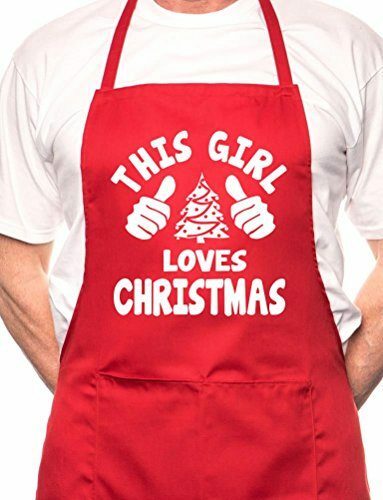 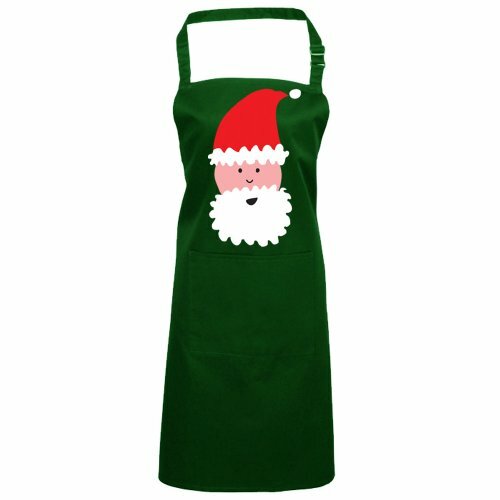 Features: Santa’s Little Helper Apron, Wooden spoon, 4 x cookie cutters. 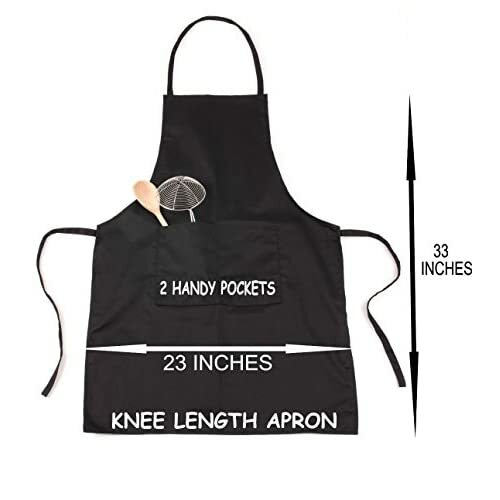 Also available as a 12 piece set. 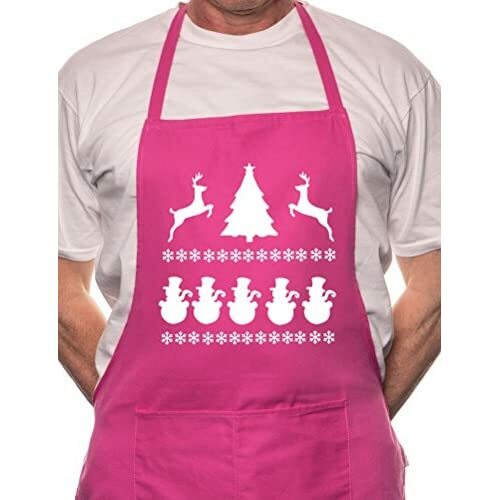 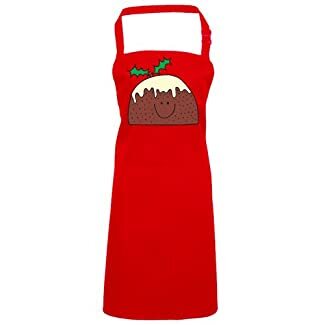 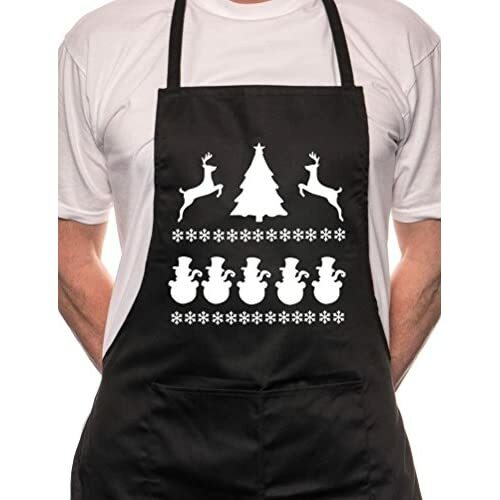 Brilliant Christmas Apron design by British designer, Victoria Eggs. 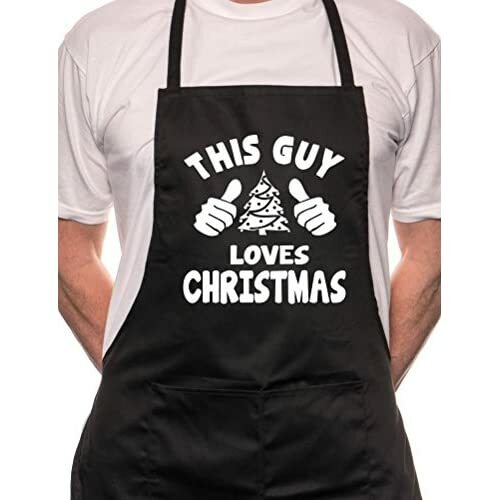 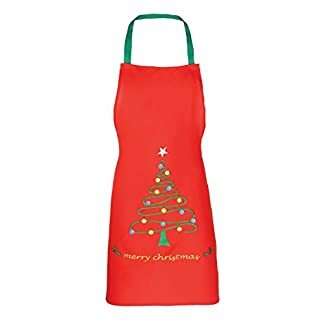 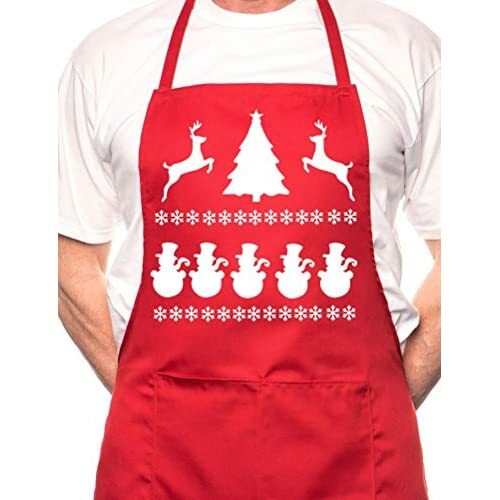 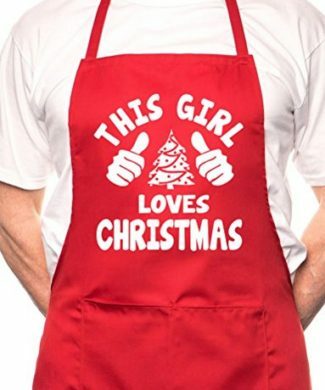 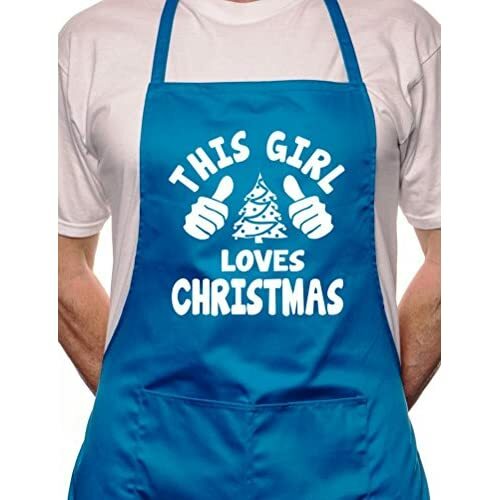 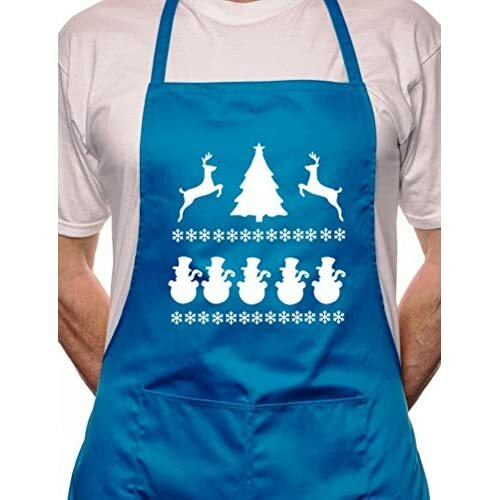 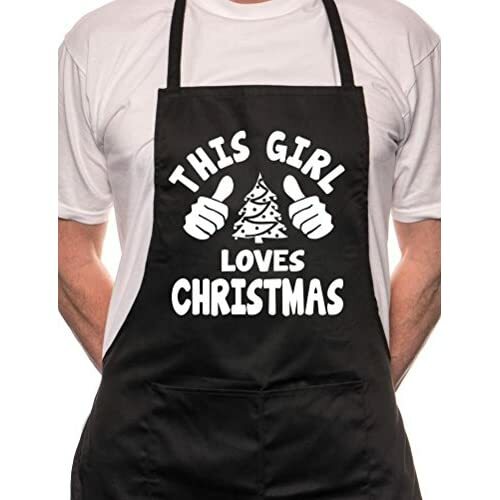 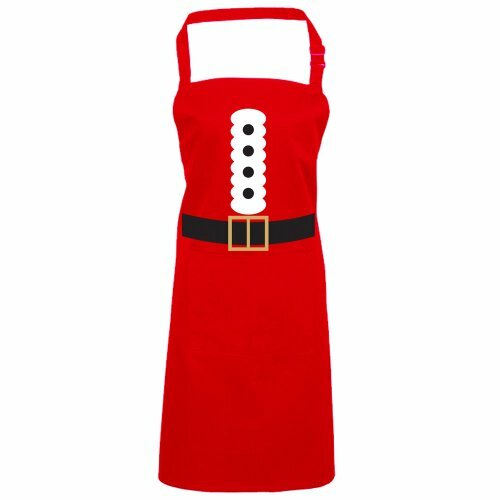 This Christmas apron has a Christmas print inspired by the model-making hobby Airfix kits. 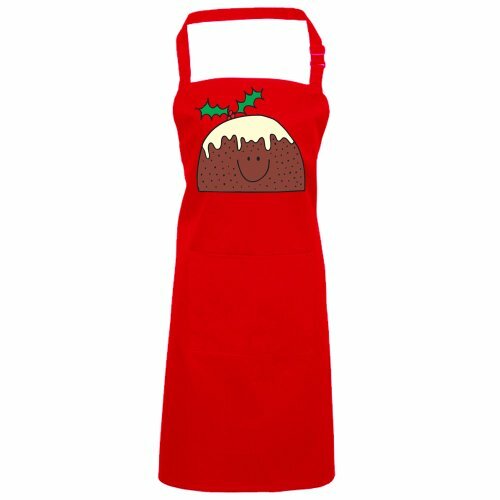 Covered in Christmas symbols and British icons this apron is the icing on the cake for a very British Christmas celebration. 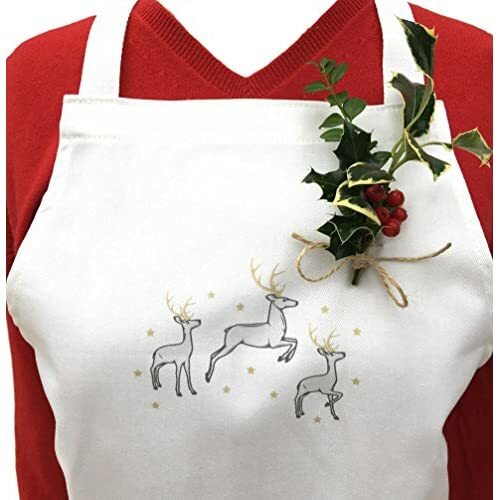 It's Christmas symbols include a robin and reindeer alongside festive British icons such as the “Merry Christmas” decked London Bus. 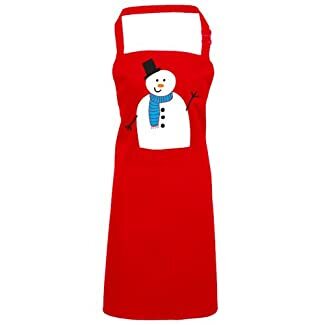 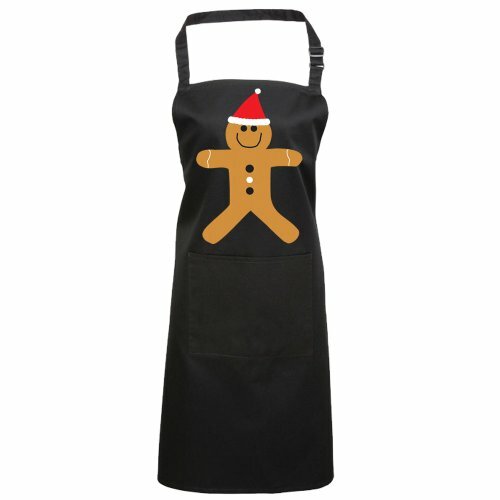 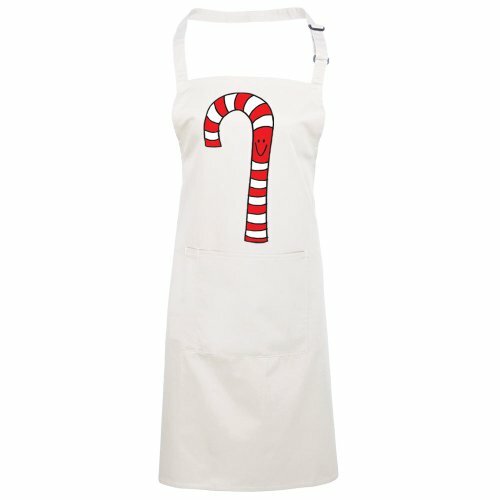 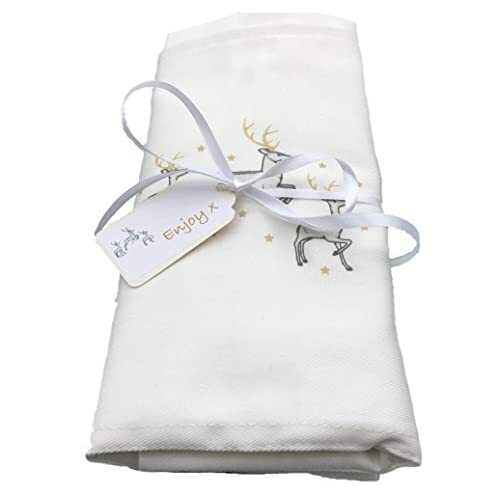 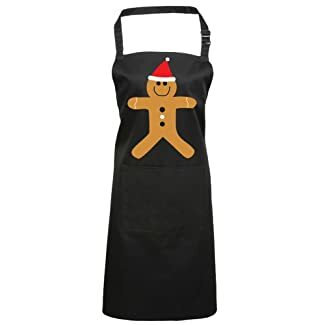 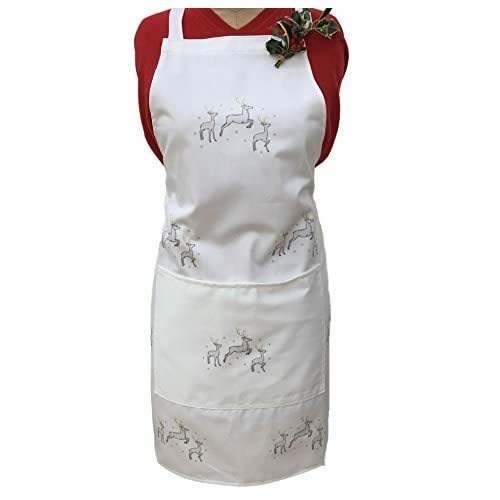 This beautiful Christmas Apron is handmade in Britain and printed on premium quality 100% unbleached cotton. 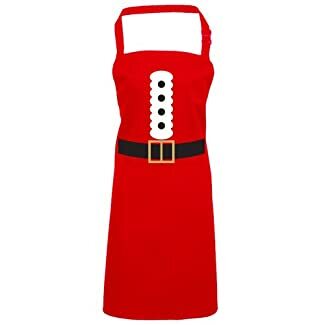 It features an adjustable neck strap and waist ties. 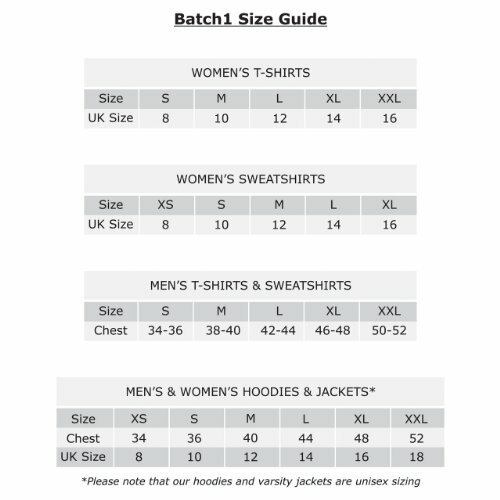 Machine Wash Max 40 Degrees. 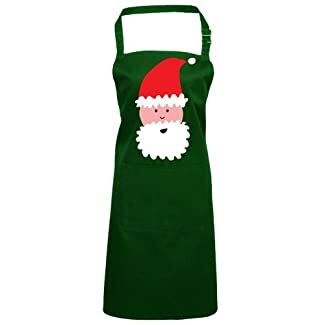 Christmas Cat Apron for the cat lover! 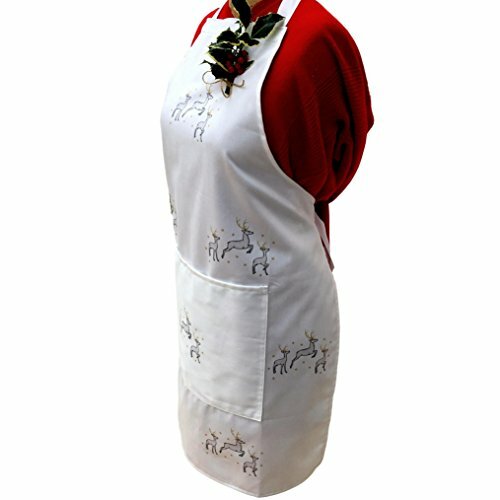 Beautiful design featuring an array of colourfully illustrated cats and Christmas baubles with contrasting fabric waist and hem. 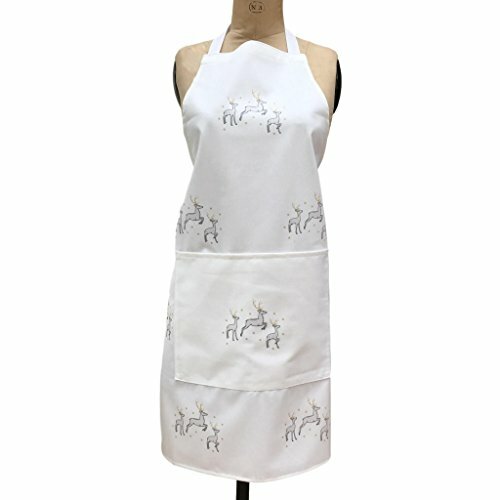 Made by Ulster Weavers, assuring its quality.